Marko is our youngest baby of three. He has the most precious smile and gentle, caring personality. Unfortunately, in the two short years of his life he's already endured more than most of us would in our lifetime. 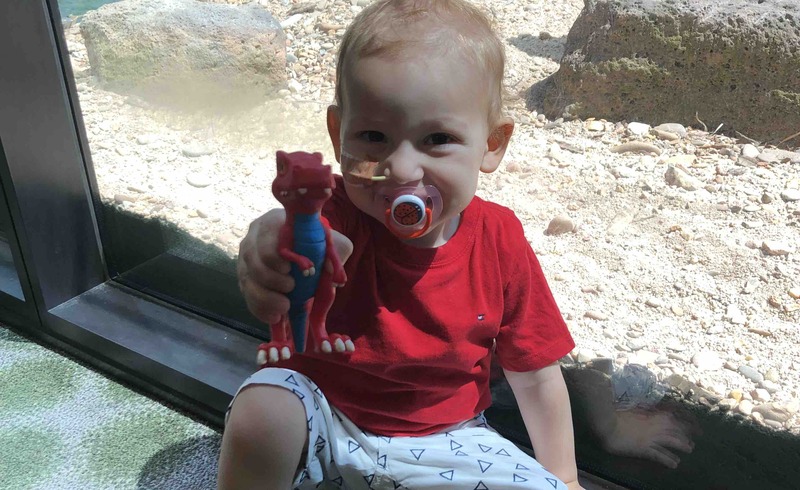 Following almost six weeks of persistent tummy problems and a further couple of weeks of invasive tests, in April 2018, at only 16 months of age, we received devastating news that Marko had neuroblastoma. Although a relatively rare form of cancer, neuroblastoma is one of the most common malignant tumours in children under the age of five. Initially, Marko's tumour was classified as a low risk, localized neuroblastoma. 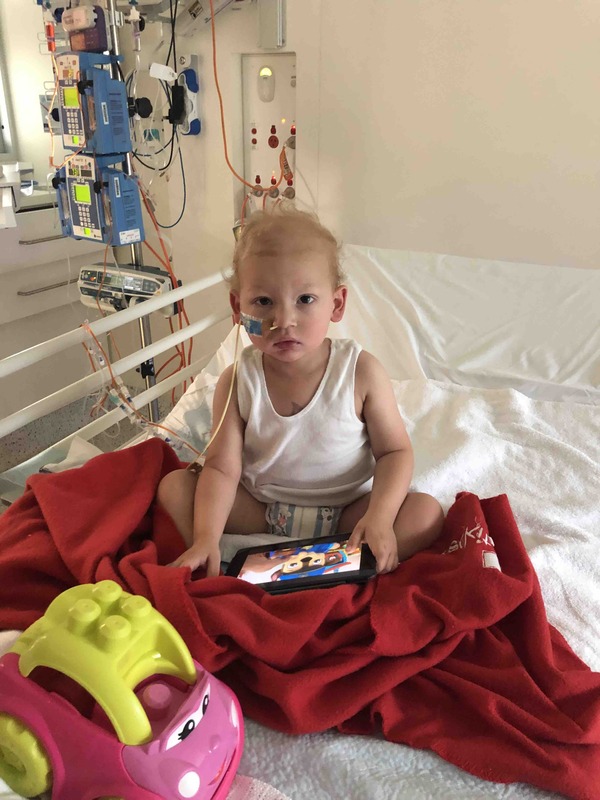 The large tumour size of an orange was removed from his little body at the Royal Children's Hospital in Melbourne and we were reassured that he was cured - past clinical evidence indicated that children with this type of neuroblastoma have a 98% survival rate. The only complication advised at the time was the slight chance that the tumour may regrow, in which case it would be removed again with no serious implications for Marko's future development. The whole family felt relieved and eternally blessed to receive such positive news after several months of the most gut wrenching thoughts and expectations of the worst. As Marko was slowly recovering, my husband and I returned to work, our three boys to school and daycare and life was getting back to normal. The whole experience, although horrifying, also provided us with an opportunity to do some extensive soul searching, gave us a new perspective on life and the values that shape us and made us much stronger as individuals and as a family too. But this newly found bliss would not last long. 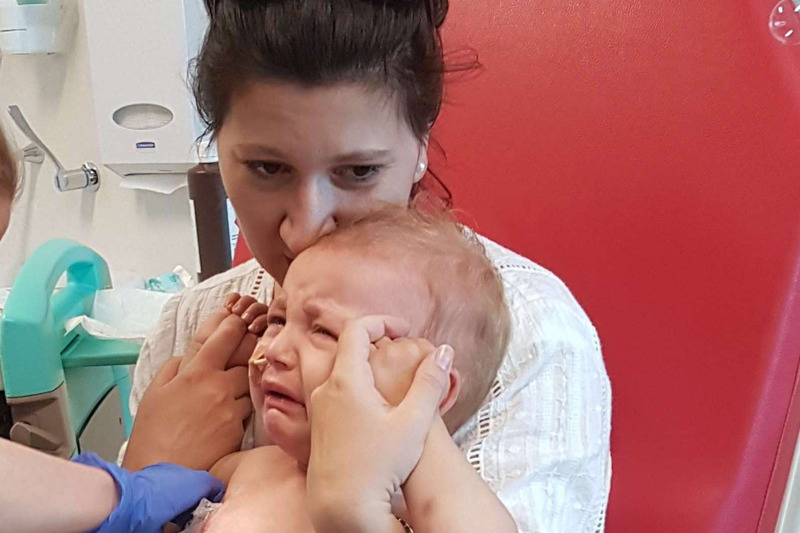 In October 2018, Marko started to limp and developed a fever. As the symptoms persisted, we took him to the emergency department at Royal Children's again, where he was diagnosed with septic arthritis of his right hip. He underwent surgery to wash out the joint and was put on a 8 week course of antibiotics. During the course of this treatment, he was seen by his Oncologist who once again reassured us that Marko was cured from neuroblastoma and that this episode was purely coincidental. Regrettably, the specialists were wrong. Marko's fever and limp never fully subsided, and following yet another admission to ED, orthopaedic surgeons ordered an urgent MRI, followed by a CT scan a day after. 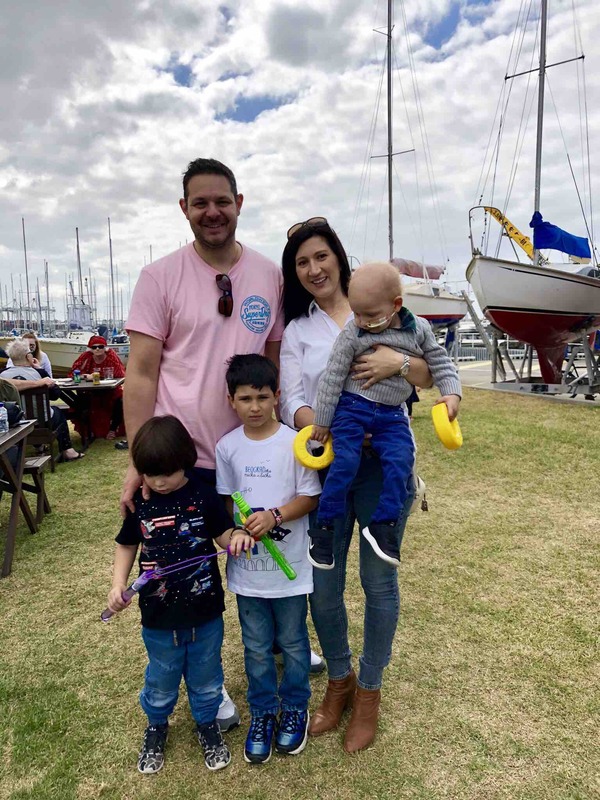 To the ultimate surprise of everyone involved, the scans showed that Marko had developed another tumour at the primary site in his left abdomen, 10cm in diameter which had infiltrated his left kidney. There were multiple tumours in his pelvis, the long bones of his legs and potential spinal involvement too. Bone marrow and testicular biopsies confirmed that these organs had been affected by metastases too. 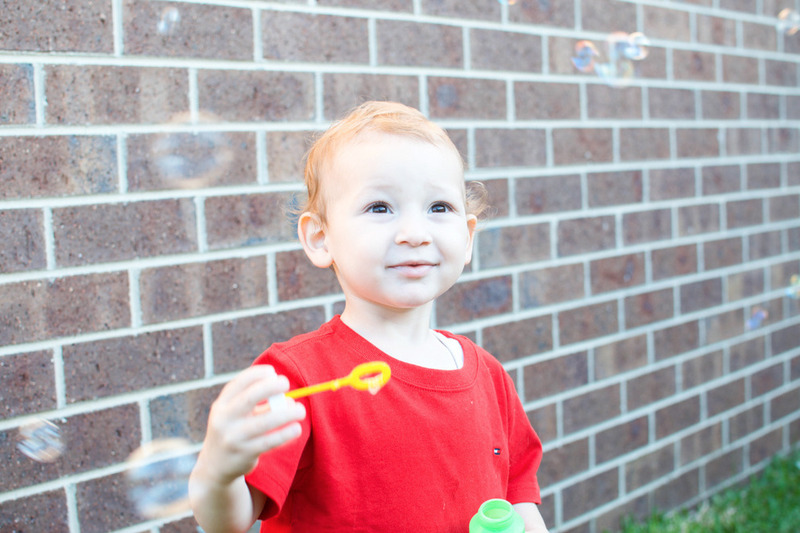 Marko now has Stage 4 High Risk neuroblastoma. With the most advanced type of treatment available in Australia children facing this diagnosis only have a 40-50% 5-year survival rate. Should Marko survive this treatment, there is still a high chance he would relapse, at which point the majority of patients are considered terminal. Following extensive research of various clinical trials available across the globe and consultation with other families going through a similar ordeal, we were made aware of a therapy available at Memorial Sloan Kettering hospital in New York, USA. The trial is led by Dr Brian Kushner, a renowned paediatric oncologist who specializes in neuroblastoma treatment. The Phase 1 trial of this therapy has shown extremely positive results to date, and it seems that this opportunity is the best hope available in the world at the moment to give Marko another chance in life. Unfortunately, this treatment does not come cheap. 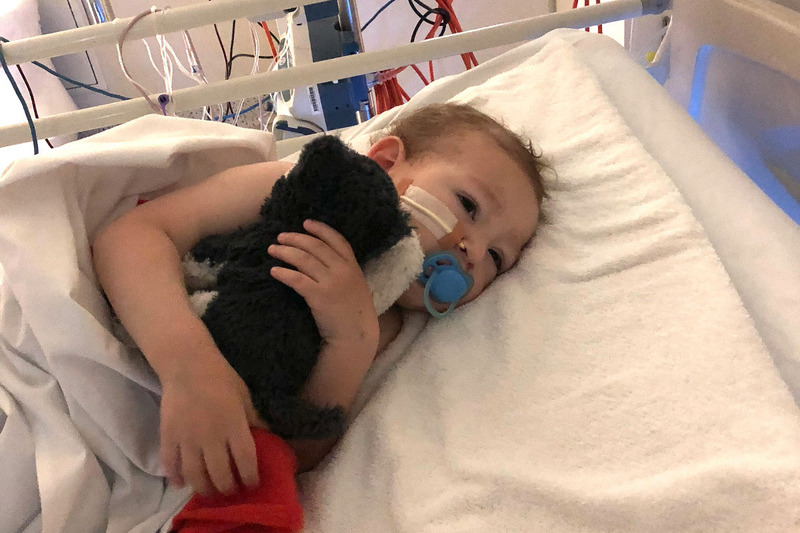 As international patients, it is estimated that we would need approximately AU$350,000 to make this treatment available to Marko - this is money we do not have even if we sold all our possessions. This amount is needed to cover medical expenses as well as a year of having to live in New York for the duration of the trial, or make multiple trips back and forth. 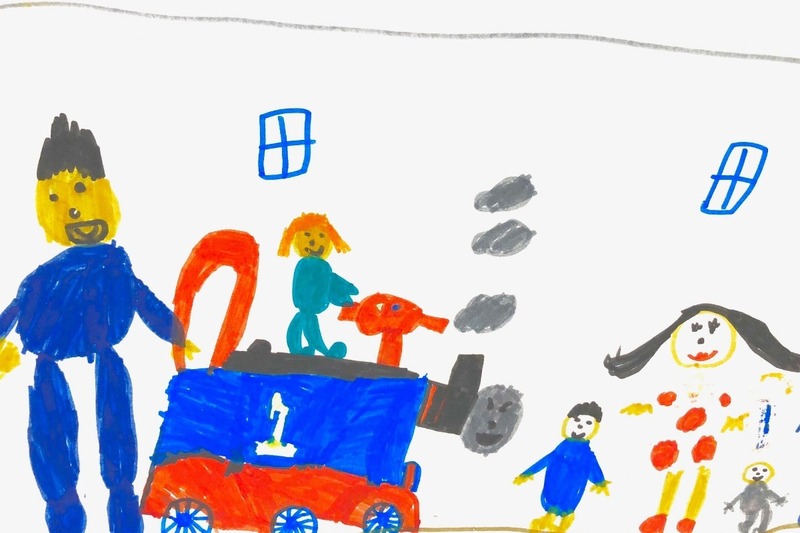 Should this eventuate, Marko and I will travel to NY alone once he finishes frontline treatment, and my husband will stay behind in Melbourne with the two older boys so that he does not lose his job and the kids continue their education. We are absolutely devastated at the thought of not being able to provide our youngest baby with every possible option to extend his life and give him an opportunity to grow up and make his mark in the world. We are raising our kids to be selfless, to show positive values in their every action and believe that the main purpose of life is to make this world a better place for everyone. Please, please, please help us ensure that Marko gets this chance to achieve his full potential! No matter what the outcome of this journey is, our family will endeavour that our every action be directed towards giving back to the wonderful community that has shown so much love, strength and compassion to make one little boy smile again. Any unused funds will be donated to charity to help further research into finding a cure for this terrible disease. It’s been a while since my last update, but the last few weeks were a rollercoaster of emotions and events. We can finally take a breather as Marko has successfully completed his induction therapy and whole body scans done last week show that he is disease free! This is definitely the best outcome we could have hoped for, and I take my hat down to this little person for handling everything with such strength, never losing that cute little smile from his face. Of course, in the world of neuroblastoma every good news has to be taken with a grain of salt. These tumours are very likely to return so Marko still has to endure the bone marrow transplant, radiation and immunotherapy, followed by the vaccine and possibly another agent to prevent relapse which the doctors hope would be able to bring to Australia. And tough decisions need to be made - right now we have a choice of doing just one vs two transplants... there are many things to consider when making the choice - the overall chances of survival, short term effects, toxcicity levels, long term consequences to his growth and development. It’s an impossible decision to make! That’s why we’re on a mission to try and pick brains of all leading specialists in the field this world has to offer. It’s exhausting (and expensive), but we hope it will help us make the most informed decision and not look back. Phew, hope no one has to be in this situation ever again, it’s awful having to choose between two evils that are at the same time your child’s only chance of survival. But the transplant does not start until after Easter, and we are trying to make the most of our time together, away from the hospital and terrible procedures. And the boys are loving it! Here’s to being a normal family!!! Happy to say that Marko’s completed his Induction part of the treatment. He’s feeling amazingly well considering the amount of toxins that have been pumped into his little body. Have further scans sceduled for the first week of April and if all stays well, he’ll proceed straight to the stem cell transplant, which is the riskiest part of his therapy. Keep your fingers crossed for us! On the other hand, our wonderful friends do not cease to amaze. Gorgeous Dzenita has organised a fundraising “side kick” - she has volunteered to shave her head in solidarity with Marko and donate the hair to an organisation that makes wigs for people affected by cancer. In the process, she’s already raised more than $9,000 which will go directly to Marko’s account to assist us with the costs of his treatment. You can visit her GoFundMe page “Dzenita Shaves for Marko’s Smile” to see what I’m talking about! How blessed are we to be surrounded by such generous and selfless friends! We all know the story of the Good Samaritan. It’s in fact been told and re-told so many times that it has become a cliché to a point. However, when you meet one in real life the parable takes on a whole new meaning. Our Good Samaritan arrived in the person of Mrs Susan Mercuri. Sue learned about our family from the Herald Sun article. Marko’s story prompted her not only to make a generous donation, but to also get in contact with us and visit us in hospital on a few occasions. 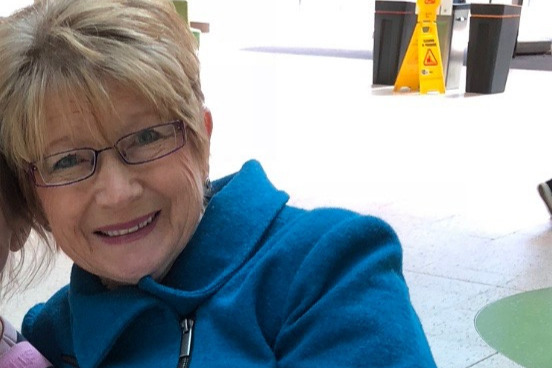 Sue and her family are set on assisting us in every way possible to reach our fundraising target – they have already made pamphlets and signs to distribute to their friends, church groups, local businesses and anyone else who would have the capacity to help. Even her five grandchildren, aged 11 and under, have made contributions on Marko’s GoFundMe page from their own piggy-banks! These selfless acts of kindness from complete strangers are what makes life worth living. What we choose to take back from life’s difficulties is up to us – we can wallow in grief or we can see every obstacle as an opportunity to do and receive something good. While every day we pray for Marko’s cure, we also appreciate this opportunity that has brought us closer to the Mercuri family. Not everyone is willing to invest their time, energy and resources to helping strangers they saw in newspapers. These situations make us understand the value of humanity and give us a clear perspective on what truly matters, for which we are forever grateful. Sue, you are a remarkable, generous woman and we thank you from the bottom of our heart! Just seen the specialists - Marko’s scans show that he’s had an EXCELLENT response to chemo! The primary tumour has litterally disappeared, there is just one little spot remaining that will most likely be cleared with the remaining chemo cycles, so he may not even need to have surgery!!! At any rate, I’m still smiling, the most ferocious beast has been tamed!!! Marko, you’re a champion! Thank you all for your thoughts and prayers, they are definitely being answered!